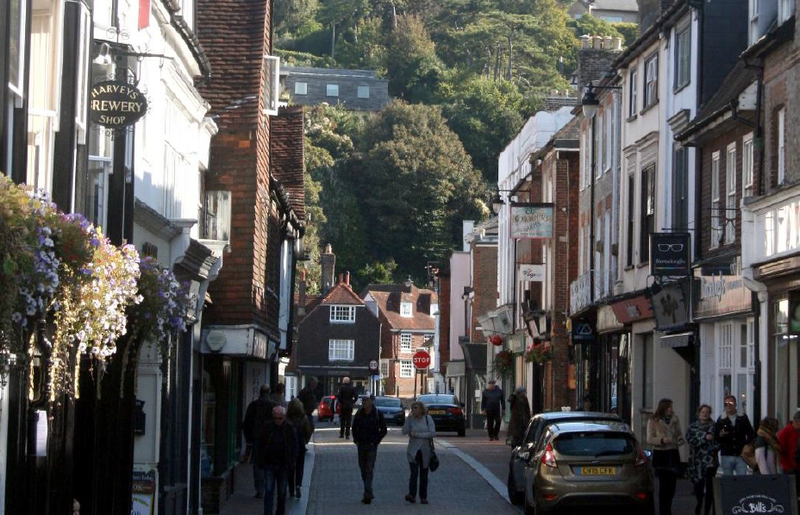 The Friends of Lewes has conducted a detailed survey of trees in Lewes in order to inform its tree planting programme which aims to help improve the natural environment of the town. The survey identifies the number, species, and ages of the stock of trees in Lewes, and will guide the choice of trees to plant in order to maintain a varied and healthy tree population. It also puts cash values on the benefits that the tree population brings to the town.